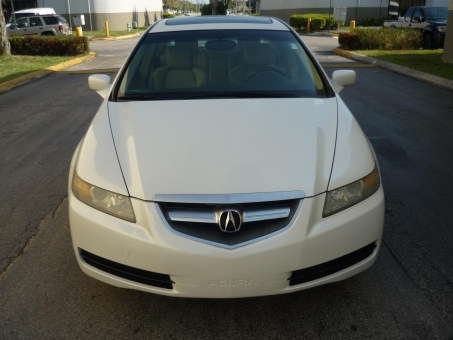 2005 Acura TL AUTO ICE COLD A/C. Premium upgraded sound system Very clean interior. Good carpet. Power everything! Fully loaded interior. LEATHER SEATS, TINTED WINDOWS, SUNROOF, NAVIGATION. Actual miles. Clean title. ALLOY WHEELS.